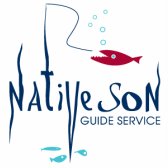 © 2016 Native Son Guide Service. All rights reserved. All content protected.